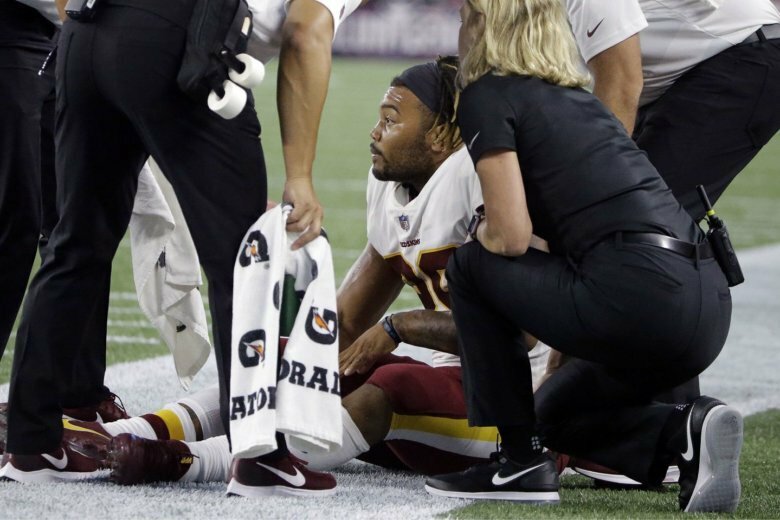 Washington Redskins coach Jay Gruden doesn’t expect to go looking for another running back after losing promising rookie Derrius Guice to a torn ACL in his left knee in the preseason opener. The Burgundy and Gold announced that their rookie running back will miss the entire season with a torn ligament in his knee. 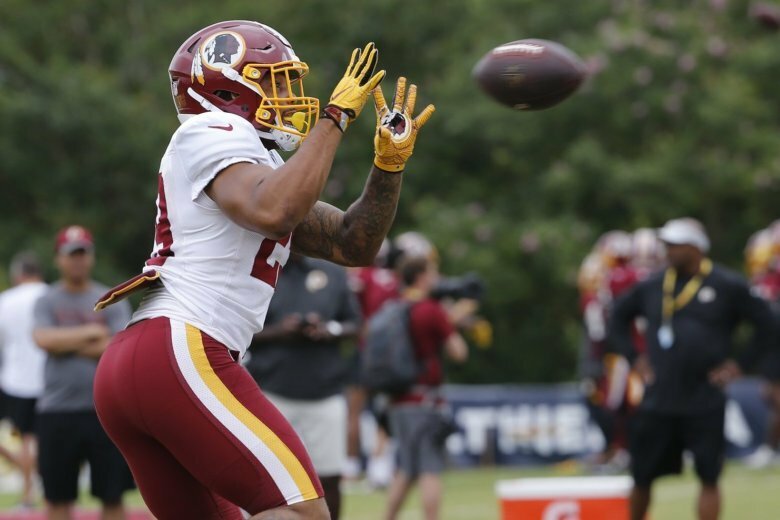 After posting the 28th-ranked rushing offense last season, the Burgundy and Gold may have too much of a good thing at running back in Training Camp. 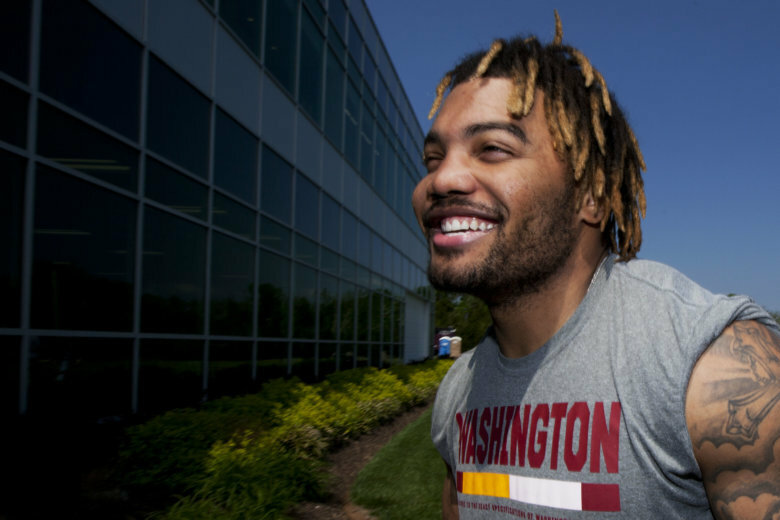 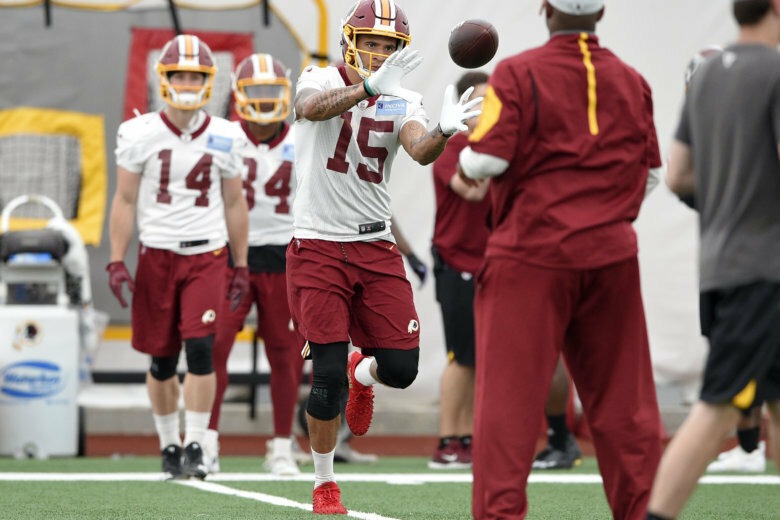 In the days since the Redskins selected Derrius Guice in the second round of last month’s NFL draft, the running back attended the team’s rookie minicamp and the four-day NFLPA’s Rookie Premiere event in California. 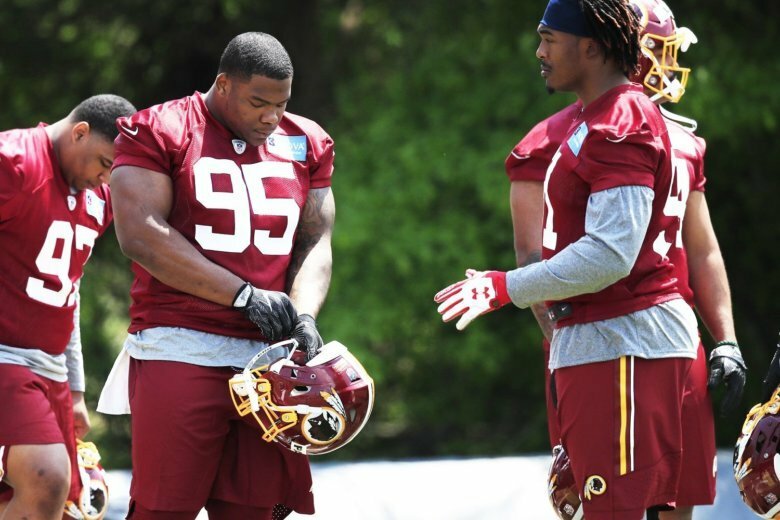 Now he’s about to learn about OTAs. 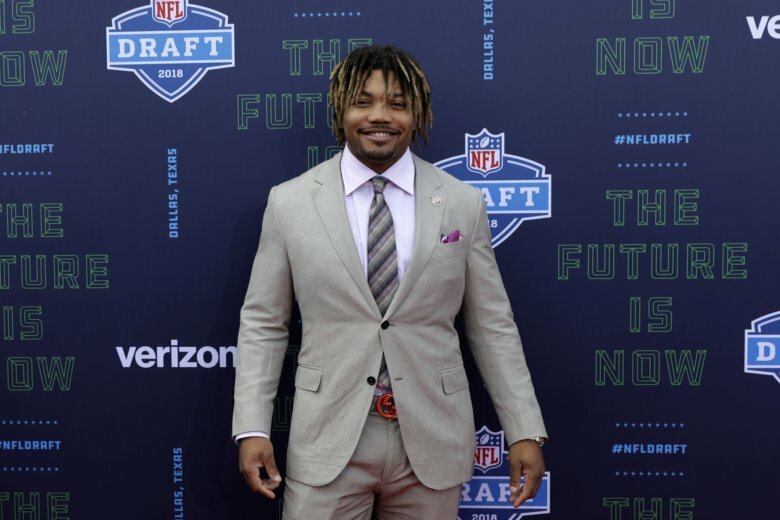 The end of Derrius Guice’s freefall came Friday night when the Washington Redskins selected the LSU running back late in the second round with the 59th overall pick.